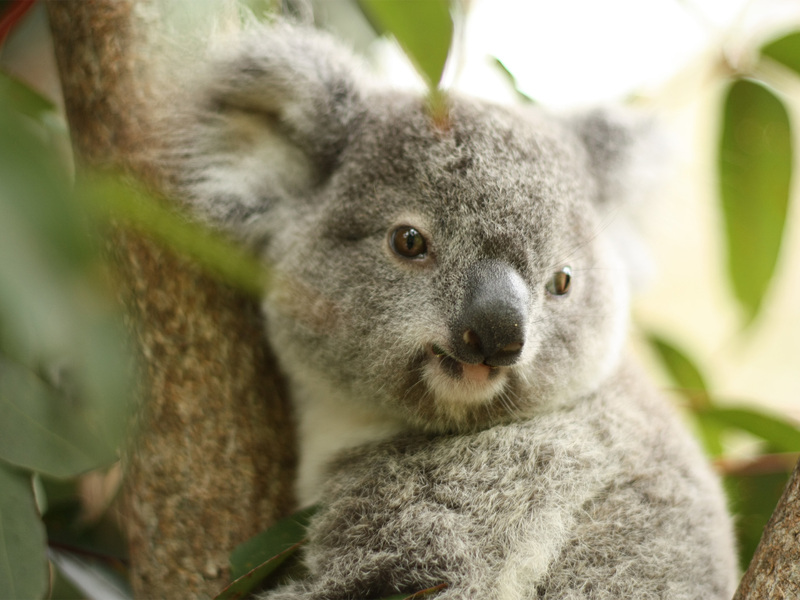 The eucalyptus forests of the Blue Mountains National Park are teeming with wildlife. Go on any one of the many marked bush walks and you’ve got a good chance of running into a scaly, furry or feathered friend. 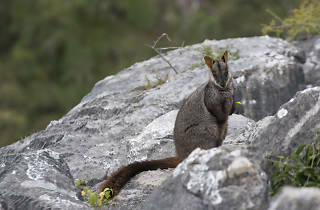 So chuck on your hiking boots and get prepared to meet some of the Blue Mountains’ animal inhabitants. 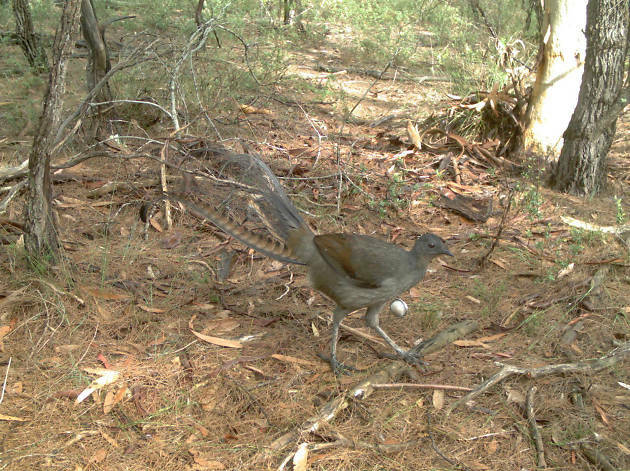 We all have that one friend that is ridiculously good at impersonations – in the bird world, that friend is the superb lyrebird. If you’ve been bushwalking on NSW’s east coast than you’ve probably already heard one, even if you didn’t realise it. 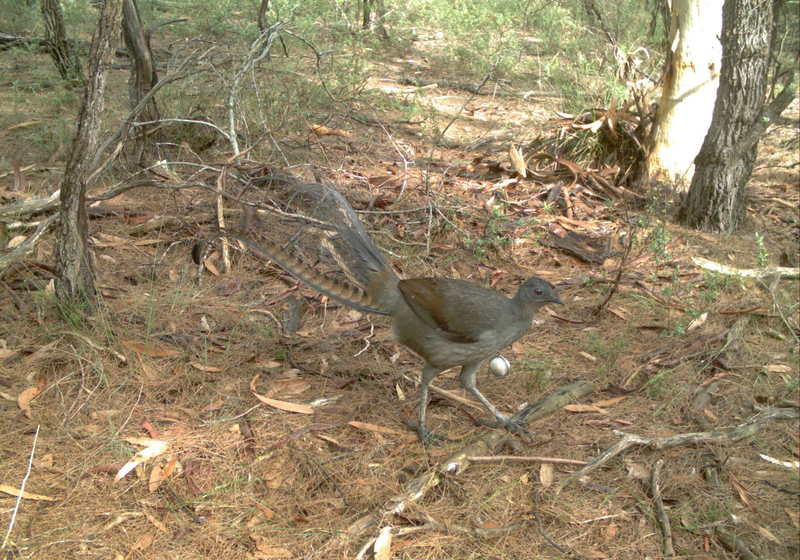 Lyrebirds are adept at mimicking natural and artificial noises, everything from other birds to camera shutters. Despite their Jim Carrey-worthy talents the birds are quite shy – but if you hear one and wait, you might just catch a glimpse. When someone mentions cockatoos, they’re probably talking about the sulfur-crested kind. 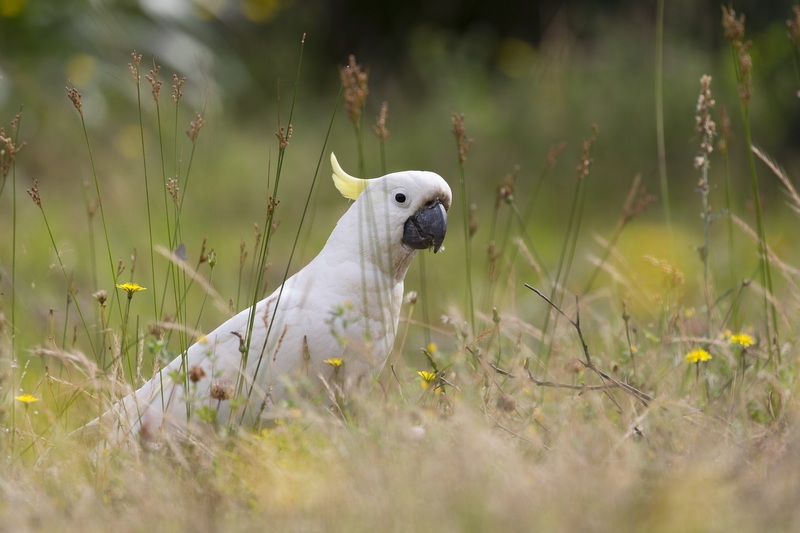 These intelligent and noisy birds are endemic throughout Australia and the Blue Mountains. They scream (literally) of Australiana, but the Blue Mountains is also home to the more demure, yellow-tailed black cockatoo. Black with yellow banded tail and cheek patches, the black cockatoo has a far more majestic, almost haunting call. 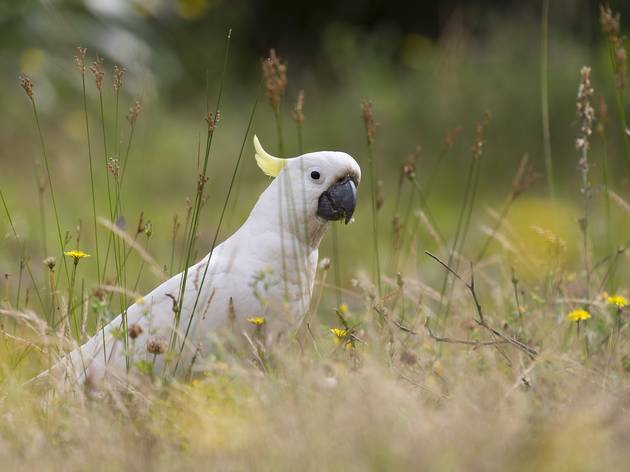 Your best chance to see both cockatoos is between March and August. In a country of venomous snakes, spiders and even venomous mammals (et tu, platypus?) the cuddly, herbivorous koala is a welcome sight. 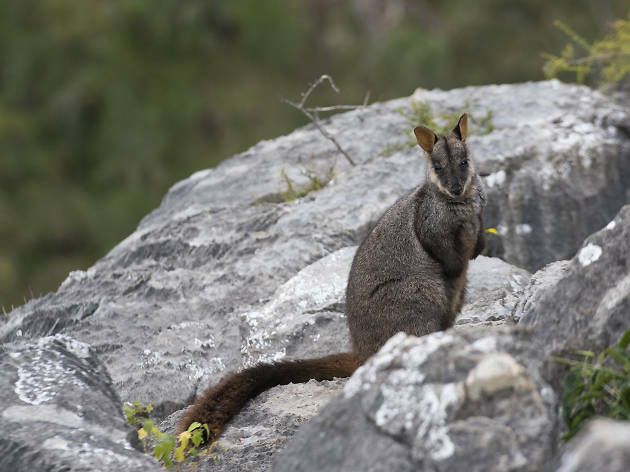 These fellas are not common, but sightings have increased in the Hawkesbury and lower Blue Mountains regions in the past decade. 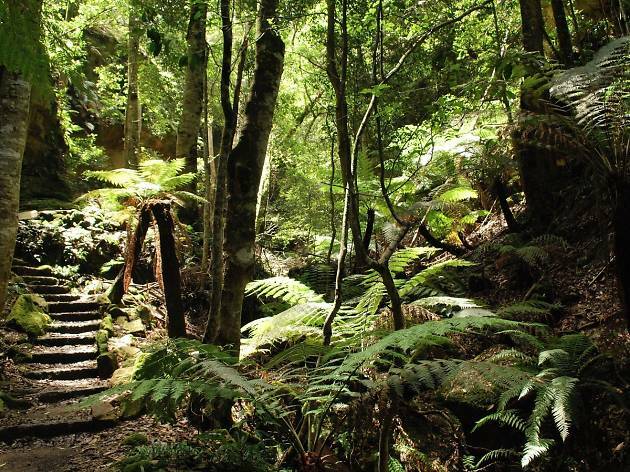 Your best chance at spotting one is to go on valley bushwalks and keep your eyes glued to the treetops. If you see one, report it to Science for Wildlife to help with their conservation. If you’re truly lucky you might just spot a Blue Mountains water skink on your bushwalk. The medium-sized (up to 20 centimeters), dark-bodied skink can be identified by its yellow-to-white markings. These little guys are only found in the Blueys, and even here they’re rare (so rare even pictures are scarce!). 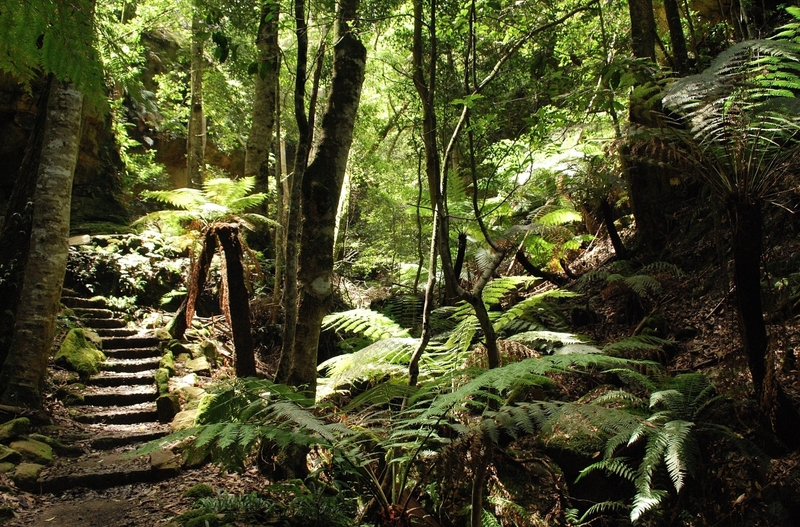 Go bushwalking on sunny days between September and April for a chance to see one of the endangered critters. They’re real water babies as well, so you’ll most likely see the semi-aquatic lizards near boggy soil, like on the Grand Canyon bushwalk (pictured). 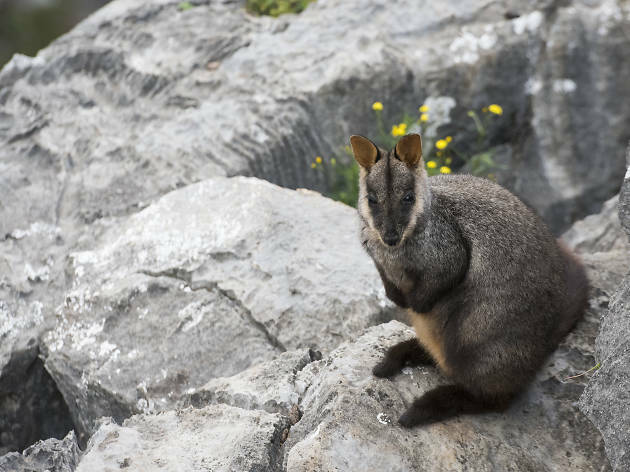 Some of the most common animals you'll come across in the Blue Mountains are also fan favourites: kangaroos and wallabies. In the early hours of the morning and as the sun sets you can often find mobs of eastern grey kangaroos feeding. They like to take a siesta, so during the day you’ll likely find them relaxing under shady trees in summer, or tanning themselves in sunny patches during winter. 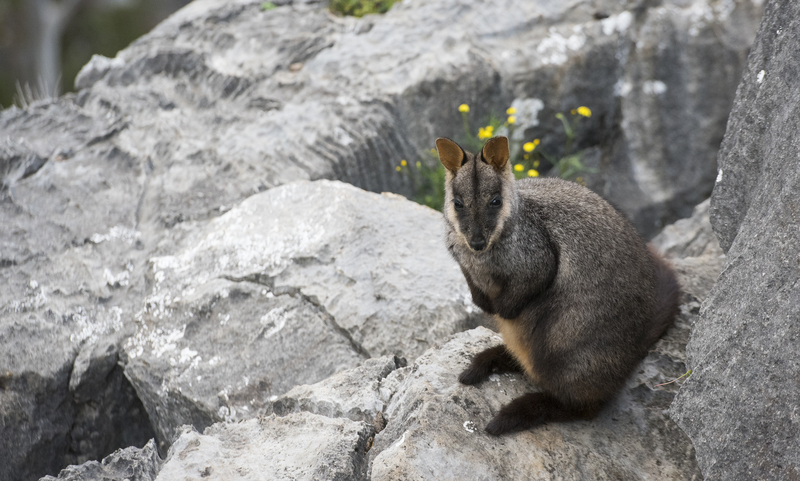 If you’re bushwalking by the Jenolan Caves you might even spot the endangered brush-tailed rock wallaby. 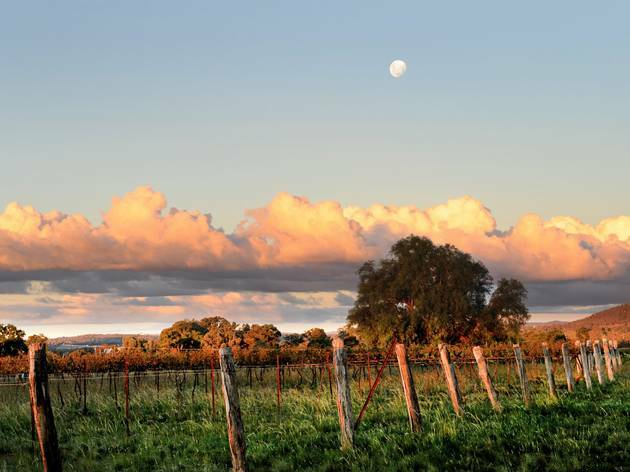 Escape from Sydney to one of NSW (or the ACT's) relaxing retreats. From fantastic local food and wine to shopping, great art, spas or adventure, you'll return to Sydney a new human.